Our collection of youth volleyball coaching resources listed below can help volunteer coaches at all levels. Trying to come up with the perfect name for your team? We’ve got you covered. Looking to motivate your team? Check out our volleyball slogans and volleyball quotes. Or, maybe you’re looking to recognize players with some award certificates. We have three options to choose from. Establishing a great name for your team can be a lot of fun. Volleyball enthusiasts have fielded some great team names over time and we have a big list to help you. How I Set Your Mother. Looking for clever, funny and witty names for youth volleyball, intramurals or bar volleyball? If so, you’ll like this list of fun volleyball team names. A good volleyball slogan can rally a team, inspire your fan base, and get the crowd excited. Many volleyball teams might select a favorite slogan for a warm-up shirt or to use as a season-long theme. 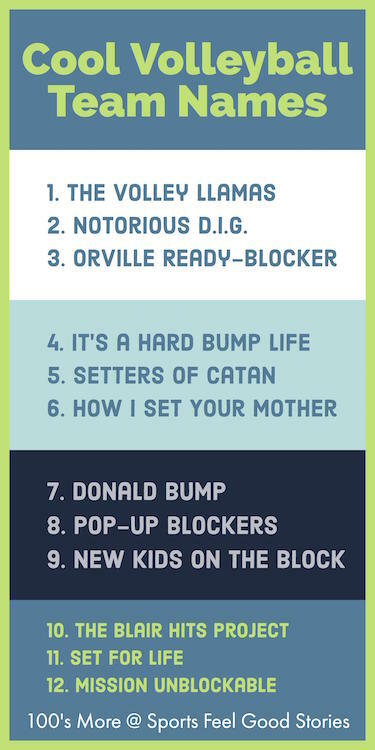 We have a long list of volleyball slogans that will help you decide on the ones that work best for your squad. Check out these great points in volleyball action. Volleyball quotes can make a fun read for even the casual volleyball fan. Check out our collection of the best volleyball quotes. Recognizing players at a year-end party is a common team activity. 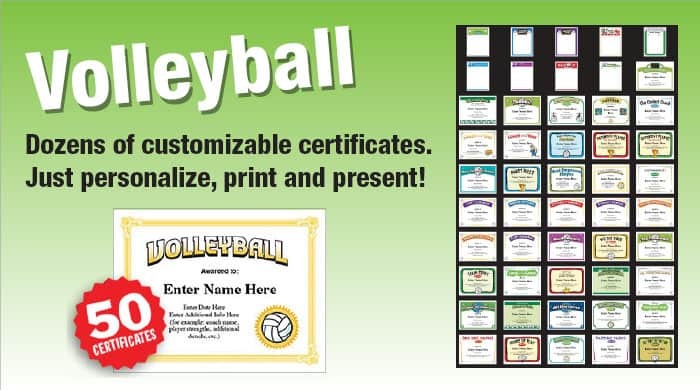 To help you with that process, we’ve developed some cool certificates that you can personalize with players’ names, your team name, and words of praise. Your players and their parents will love ’em. Who doesn’t like to receive an award. 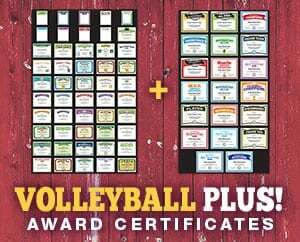 Our newest certificate bundle – 20 Elite Volleyball Certificates – includes 20 certificates for players and coaches. Great designs! Just $19.99. 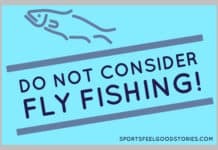 Click on the image above to learn more. 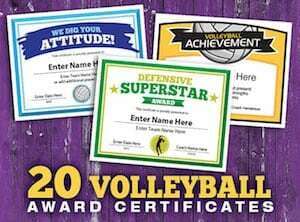 Get both the Elite 20 Volleyball Certificates and the Original 50 Volleyball Certificates and Coaching forms for just $23.99. You’ll save over $16! 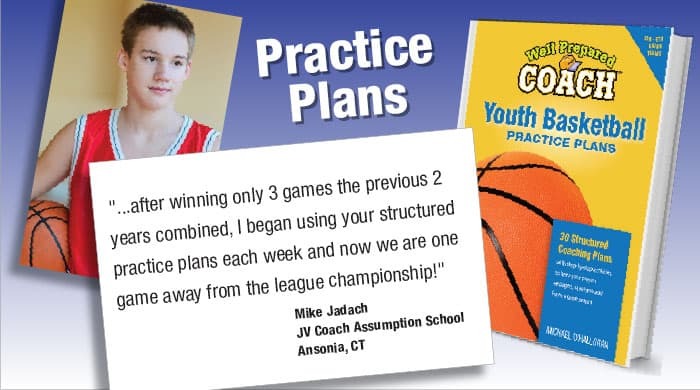 Being well-prepared for the season will make your coaching efforts so much more enjoyable. 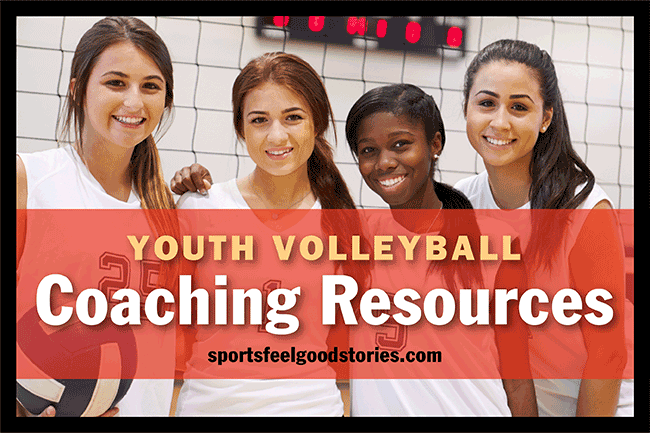 You’re on Youth Volleyball Coaching Resources page.